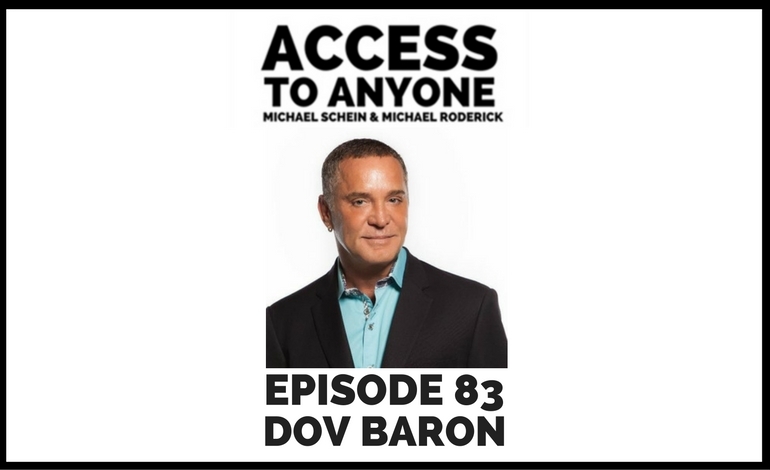 In today’s episode, things take a mystical turn as world-renowned leadership expert and bestselling author Dov Baron shows us how to add a little more soul to our personal and professional relationships. During the course of our conversation, Dov explores what it really it means to be a purpose-driven leader, uncovers the three things you should ask yourself to expand your enterprise, and reveals why spreading generosity is the secret to cultivating stronger relationships and better business. Dov is the bestselling author of several books, including Don’t Read This…Unless You Want More Money! and Fiercely Loyal: How High Performing Companies Develop and Retain Top Talent. He also writes for and has been featured in many industry magazines including CNN, CBS Small Business Pulse, SHRM, Yahoo Finance, Boston Globe, Business in Vancouver, USA Today, CEO, Entrepreneur and many more.